Did Stevie Nicks date Mick Fleetwood? 8. 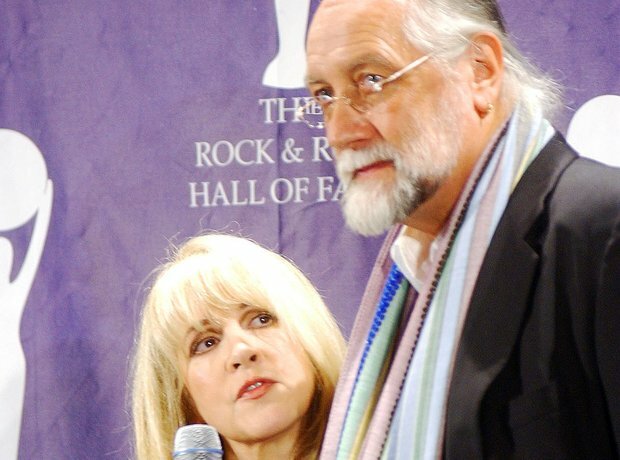 Did Stevie Nicks date Mick Fleetwood? Nicks and Fleetwood had an affair during their time in the band. The drummer said about their relationship: "We had a very bright moment. It wasn't an on-again-off-again relationship. It was on for the time it was on and we know why, and it was not to be, though it was a timely thing for both of us that we parted in the night. Having said that we are and we were before that little firefly connection that we certainly both own is that we were great friends before and we are great friends after."